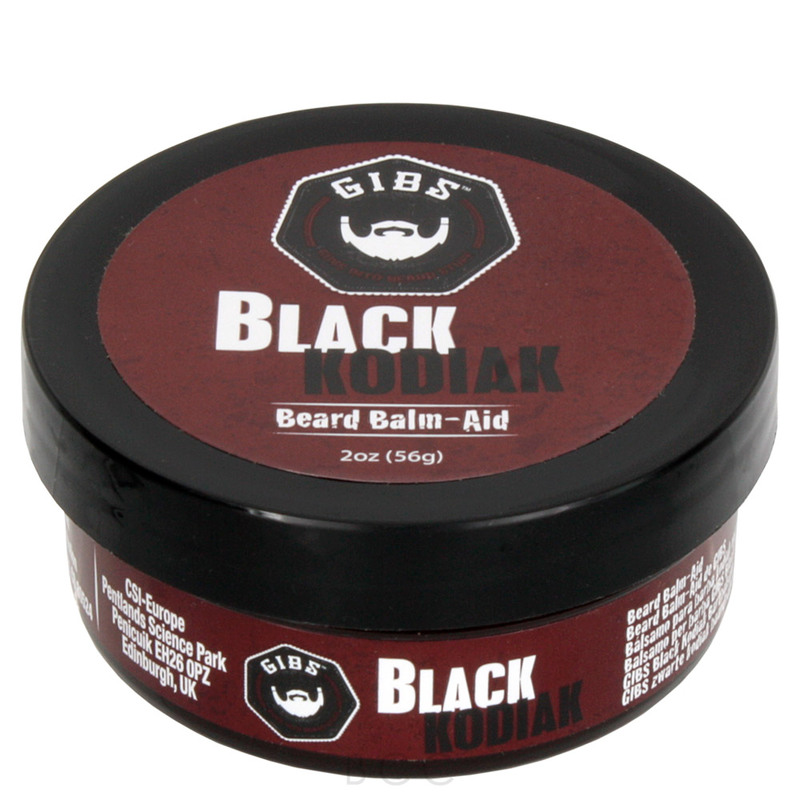 Black Kodiak (formally known as Black Cognac); is a 2-in-1 beard balm that will hydrate your skin and condition your mane. Your beard will be the smoothest its ever been thanks to shea butter, cocoa butter, sweet almond oil, coconut oil, grape seed oil, and beeswax that'll leave it frizz-free and soft to the touch. It also provides your man whiskers with an irresistible manly scent of cognac, black carnation, bergamot, and musk! 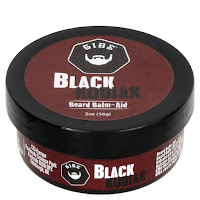 Gibs is guaranteed to be your new best friend, try their other products here.